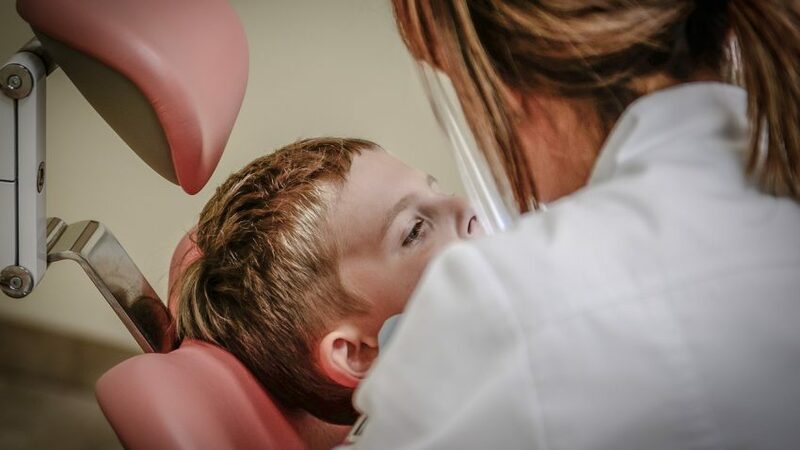 Dental sealants are plastic coatings that are commonly placed in the fully erupted permanent molars of children or young adults. They have demonstrated to prevent tooth decay and stop decay if it has not reached the dentin. 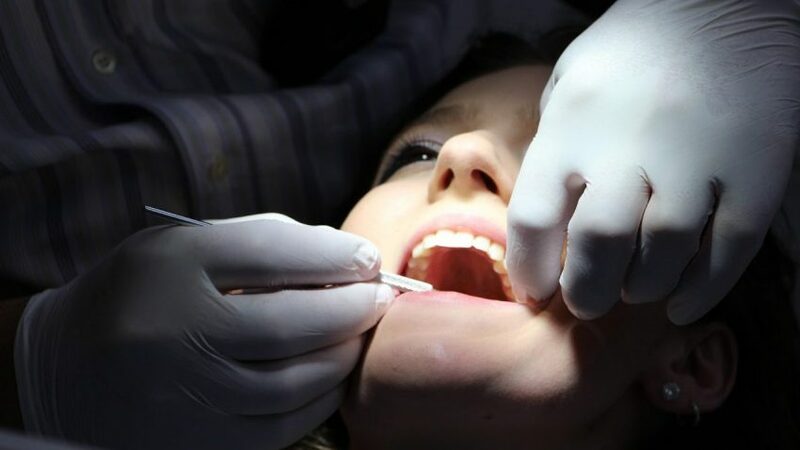 Sealants are liquid coatings that harden on to the chewing surfaces of teeth and are designed to prevent the intrusion of bacteria and other debris into the deep crevices on the tops of teeth. The pits and grooves of your teeth are prime areas for opportunistic decay. Even regular brushing sometimes misses these intricate structures on the chewing surfaces of your teeth. 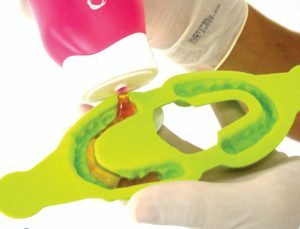 Sealants are applied by first cleaning the tooth surface. The procedure is followed by “etching” the tooth with a chemical substance, which allows the sealant to better adhere. After the sealant is applied, a light source is directed to the site to harden the material. 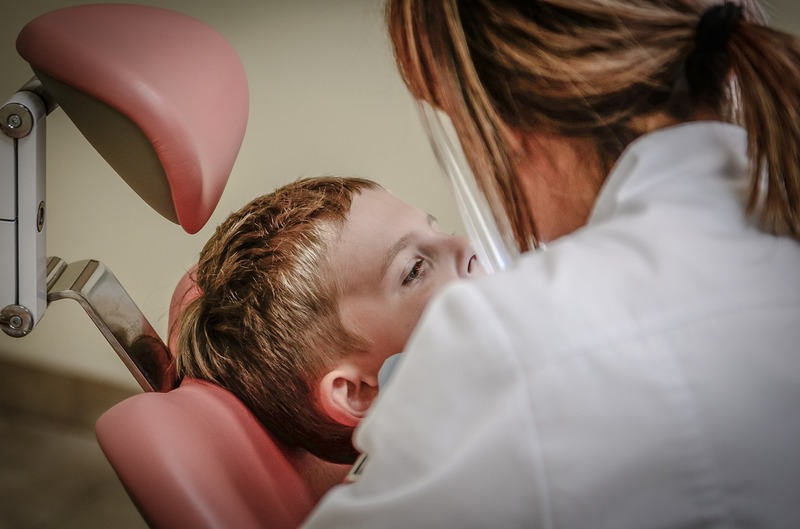 Sealants are recommended in molars and premolars of children and adults with high susceptibility to dental decay. For example: Molars with deep grooves in patients that do not brush properly or that do not maintain a proper oral hygiene. Patients with several cavities in primary teeth or baby teeth. This is a good indicator of dental decay in permanent teeth. Patients that are motor impaired (handicapped) that have difficulty keeping their teeth free of dental plaque. Fluoride is a mineral that occurs naturally in many foods and water. Minerals are lost (demineralization) from a tooth’s enamel layer when acids — formed from plaque bacteria and sugars in the mouth — attack the enamel. Minerals such as fluoride, calcium, and phosphate are redeposited (remineralization) to the enamel layer from the foods and waters consumed. Fluoride helps prevent tooth decay by making the tooth more resistant to acid attacks from plaque bacteria and sugars in the mouth. It also reverses early decay. Fluoride also helps speed remineralization as well as disrupts acid production in already erupted teeth of both children and adults. Fluoride can be found in salt and city water, toothpastes and mouth rinses, but it can also be applied by the dentist. 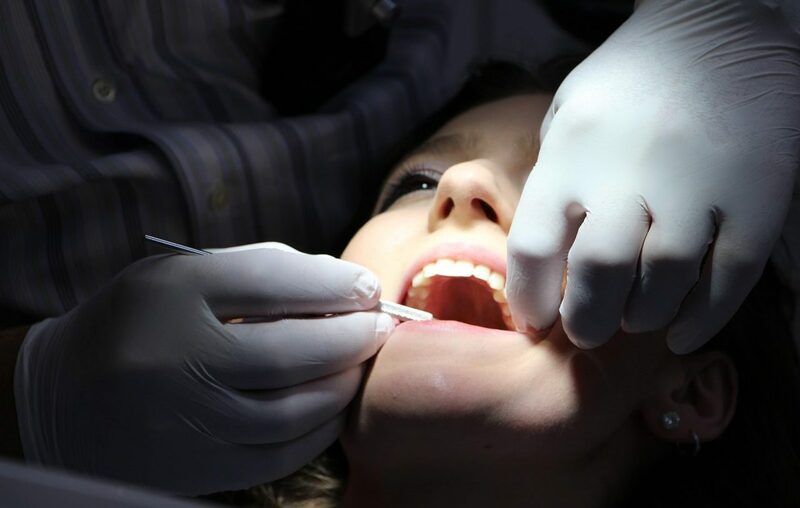 Fluoride applications are recommended specially for people with certain conditions such as, dry mouth, gum disease, history of frequent cavities and presence of crowns and bridges or braces. I believe that “Prevention is cheaper and better that Treatment”. Therefore, we encourage patients to come for regular visits and accept preventive treatments such as sealants and fluoride. Young children are great candidates for preventative measures like sealants and fluoride because in many cases, decay has not set in yet.